Three photos which you may find more or less appetizing, depending on what kind of person you are. First, that cool, new-fangled broccoli that has points. 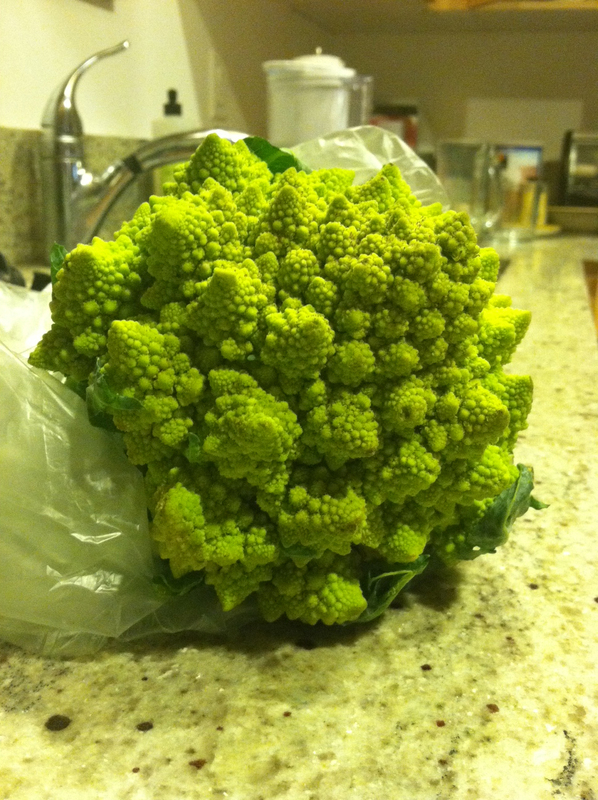 Can anyone tell me what this kind of broccoli is called? I really want to mention it as being superior when anyone else talks about regular broccoli. Second, this is not spaghetti. 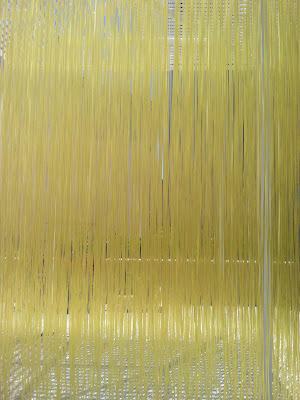 But seriously, how could would this be if it were actually spaghetti? 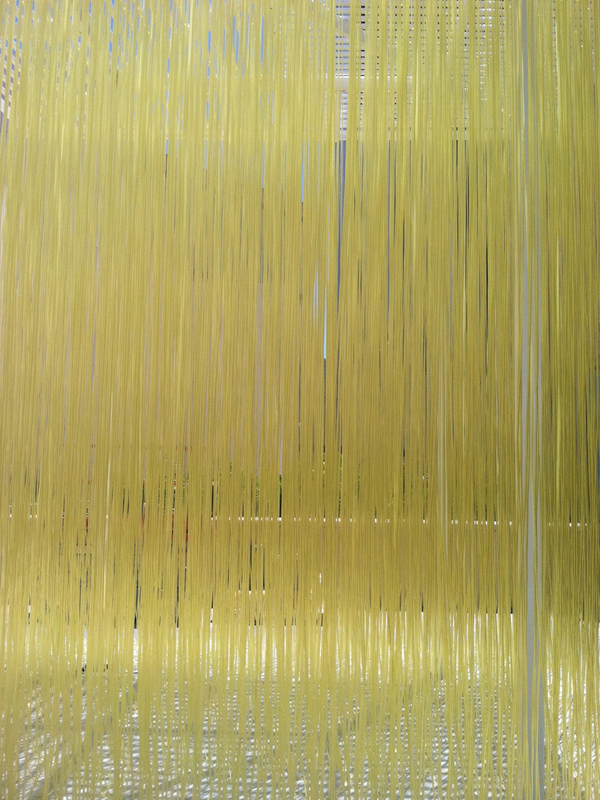 Like, spaghetti strands this long would take a seriously long time to make. 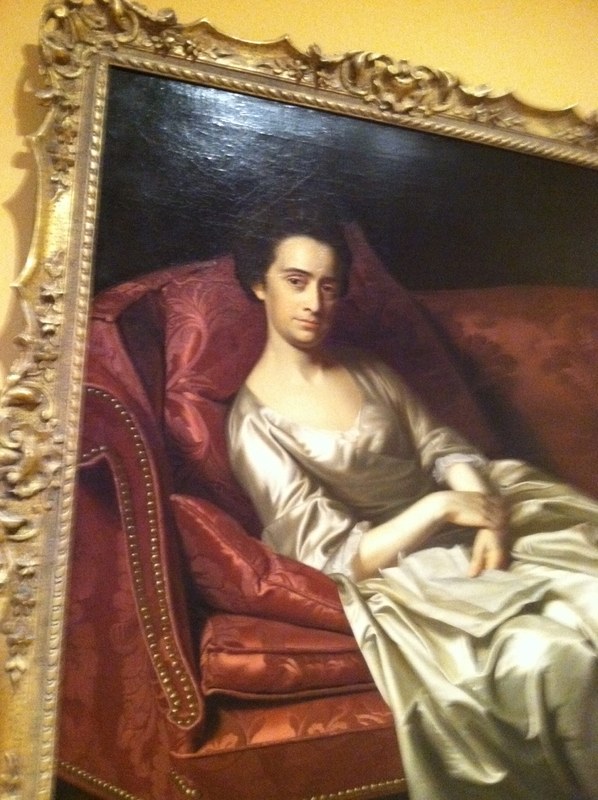 Finally, this painting of a woman hangs at LACMA. Do you think, as I do, that it was chosen for display because it totally looks like Kevin McDonald from Kids in the Hall in drag? it's a Roman cauliflower also sometimes called a broccoflower. Did you take that picture of the broccoli weirdness? Because I kinda wanna add that to a post I'm working on about using veggies for wedding bouquets. Megan: Yes, By all means, snag it. But can you credit me as Lemuel Gogglestein? Romanesco Broccoli. It's an approximate fractal. Great News! We’ve added your blog to La Rassegna del traduttore, the biggest multilingual collection of real-time translation/interpretation and language-related news resources on the web. Congratulations! Visit La Rassegna del traduttore for more info. Keep the great posts coming and have a wonderful day!